Hi! I have recently started the SS. 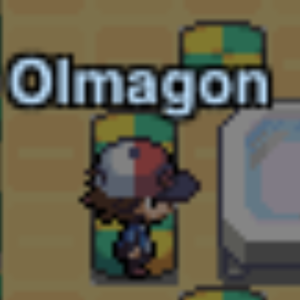 Neptune Quest and have gotten to the point where you need to show them specific pokemon. Does anyone have the full list of the riddles? I want to see if I can access the riddles so that I can find all the pokemon before going back to the ship to save the hassle of going back and forth. i can not verify mu account plss help me!!!? i can not verify my account plss help me!!!? U can verify ur account by accepting the verification email at the email address you entered before creating the account. If that’s not a real email account,you can change it in your profile.